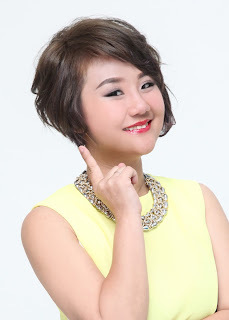 Wendy Pua | Malaysia Chinese Lifestyle Blogger: Trax On Track 2012 Giveaway Winner Is Here! Trax On Track 2012 Giveaway Winner Is Here! Stay Tune for more Giveaways Soon! It's a shame you don't have a donate button! I'd most certainly donate to this excellent blog! I guess for now i'll settle for book-marking and adding your RSS feed to my Google account.